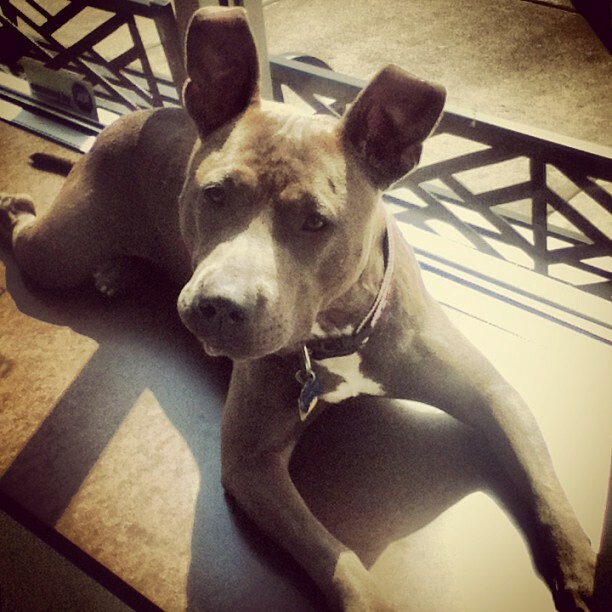 Say hello to Blu, who is being fostered by Emily (one of our staff at the Saint Paul Dog Wash) for Pet Haven. 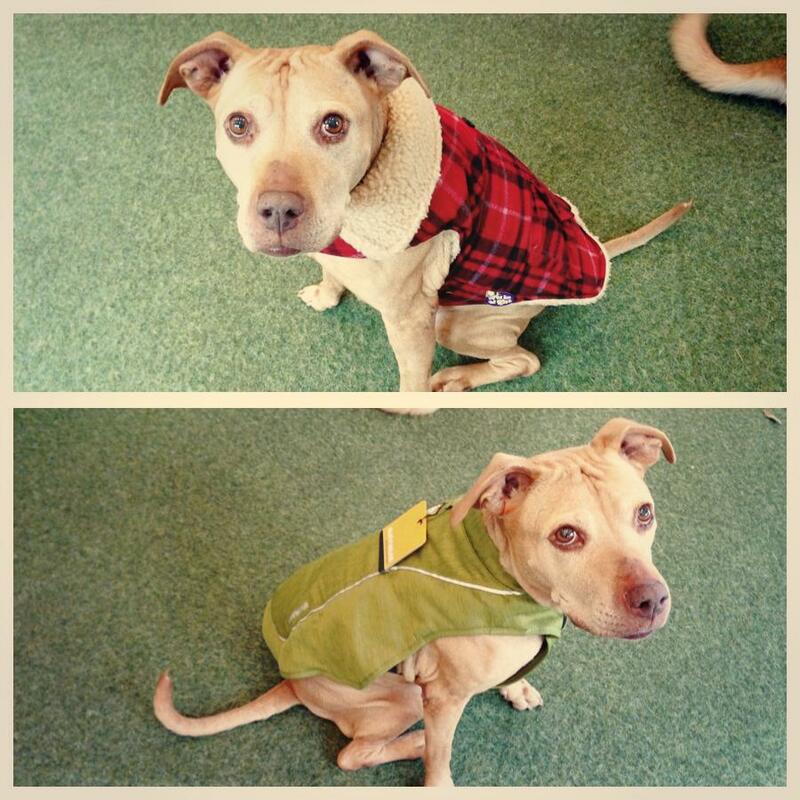 Blu loves being one of the "shop dogs" at Bubbly Paws, but is looking for a forever home. She is your typical high energy puppy and is about 7 months old. Blu knows a few basic commands and gets along well with other dogs. For more information on Blu, click here to visit the page on Pet Finder.